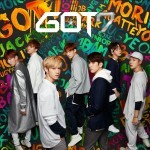 GOT7 Profile - OH MY KPOP! 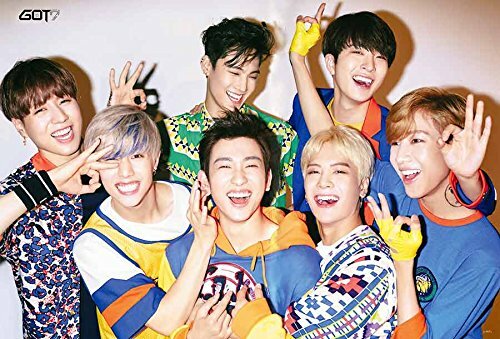 This page is dedicated to GOT7 and i will make sure that you find everything you need to know. 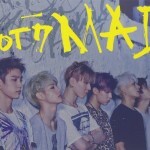 This GOT7 profile is full of informations, pictures, member biographies and much more. Shall we get started? You might also know him under his English name Jackson Wang. Therefore, i will refer to him as Jackson in the following. He was born on March 28, 1994. His height is 174 cm. His weight is 63 kg. His blood type is 0. He is the lead rapper and vocalist of the group. Jackson likes Dr. Dre, 50cent, Lloyd Banks. He is also known under his English name Mark Tuan. He was born on September 4, 1993. He was born in Los Angeles, USA. His height is 175 cm. His weight is 59 kg. He is the main rapper and vocalist of GOT7. His blood type is A. He likes Chris Brown, Drake, ASAP Rocky, Tyga. You might know him as JB or Jaebongi! His height is 179 cm. He is the leader and rapper of the group. He likes Michael Jackson, India Arie & Javier. 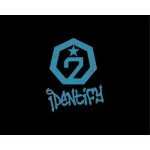 Jaebongi is a member of GOT7’s sub-unit JJ Project. His stage name is Jr. and his nickname is Jirongie. He was born on September 22, 1994. His height is 178 cm. He is a lead vocalist and rapper of GOT7. He likes Chris Brown & Musiq Soulchild. He is a main vocalist of the group. His blood type is B. He likes Elliot Yamin, Javier. He was born on November 17, 1997. His height is 180 cm. His weight is 64 kg. He is a vocalist of the group. Yugyeom is the Maknae of GOT7. He is also known as Bam Bam. He was born on May 2, 1997. His height is 170 cm. His weight is 52 kg. He is a lead rapper and vocalist of the group. G-Dragon is his favourite music artist. 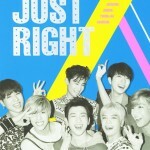 They are under JYP Entertainment. 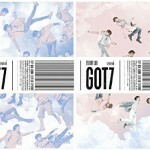 7 members from four different countries ( Thailand, South Korea, Hong Kong and USA). 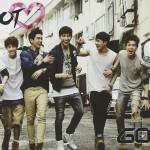 GOT7 debuted on January 20, 2014 with their first EP ‘Got It’. Released on November 18, 2014. Released on February 3, 2016. Check out this website for a full discography including all the singles. 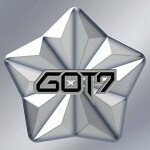 This is the place for all the GOT7 concerts and events in your area. There are no GOT7 events in your area. 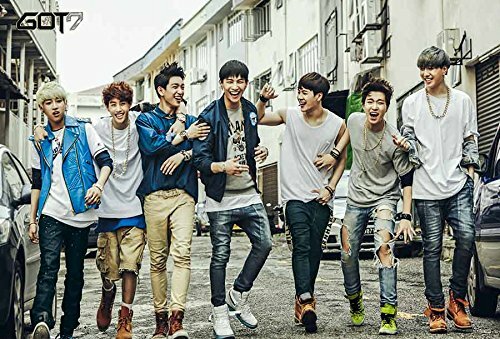 Back problems hinder this member of GOT7! Only six members? What’s going on here?